It is Friday evening and that means cocktail time! Only kidding, but it is a good way to start the weekend. This recipe is deliciously fruity and a bit sour, my favourite combination in a cocktail. 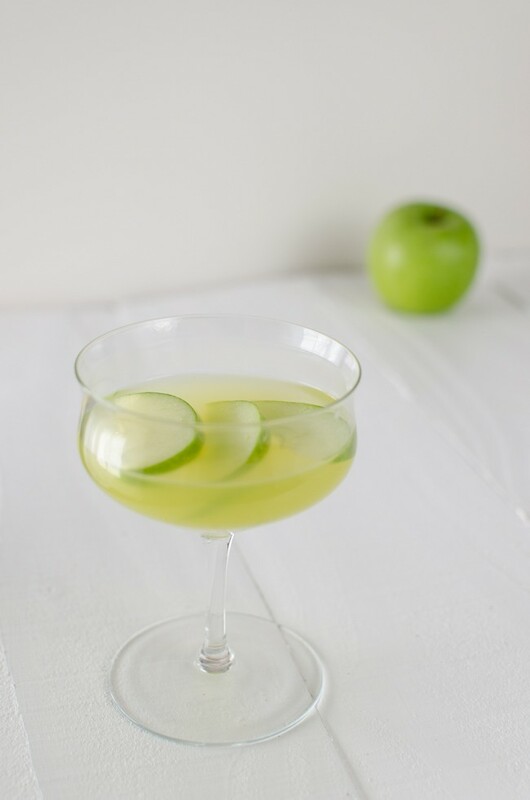 Combine 2oz vodka and 1oz green apple snapps in a cocktail shaker and fill with ice. Shake until well chilled. Pour into a cocktail glass and top up with fresh apple juice. My personal preference is about 50% alcohol to 50% apple juice and some more ice. 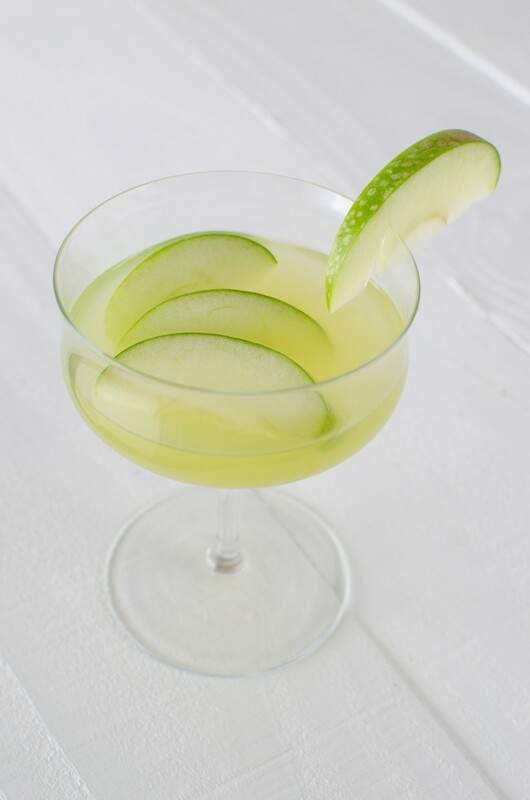 Garnish with green apple slices.